Still a little bit behind on the blog, so I'm sharing a photo from Dr. S in Australia. 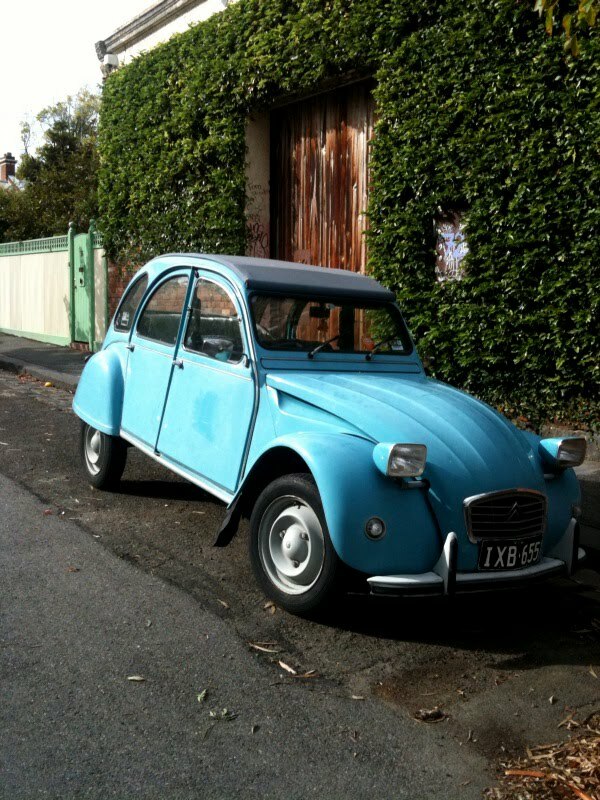 Fantastic powder blue Citroën. Cheered up my day.